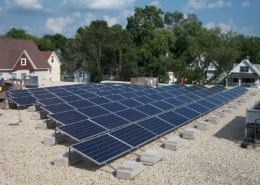 Full Spectrum Solar installed a 26 kW Photovoltaic System with Heliene modules made in Minnesota, and Fronius inverters. 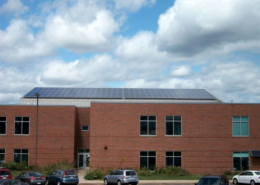 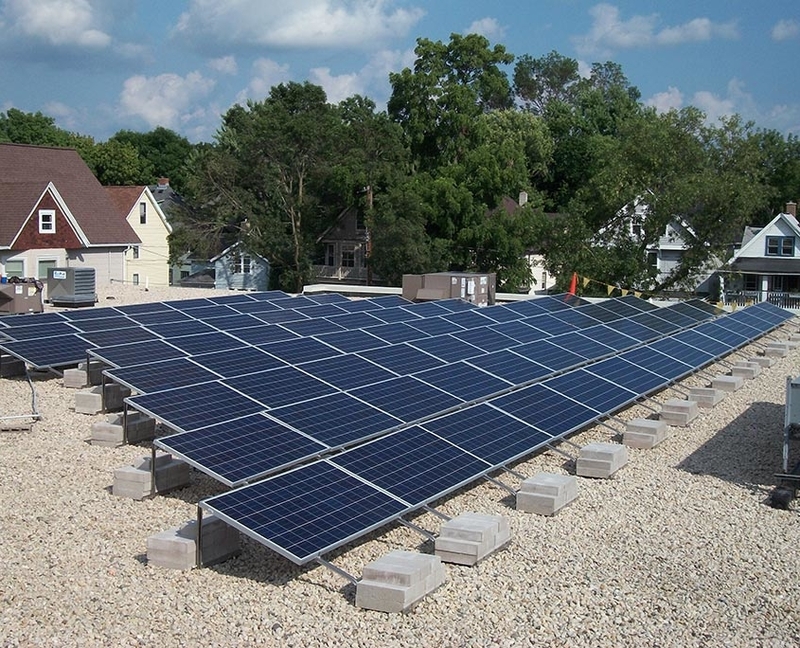 The third-party financing for this solar project was arranged through Legacy Solar Coop. 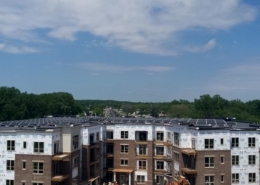 The financing package included an investment in LED lighting throughout the grocery store as well as the photovoltaic system. 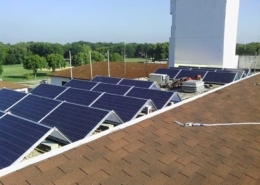 By combining energy-efficiency with a photovoltaic system installation, the store was able to save money starting in the first month of installation. 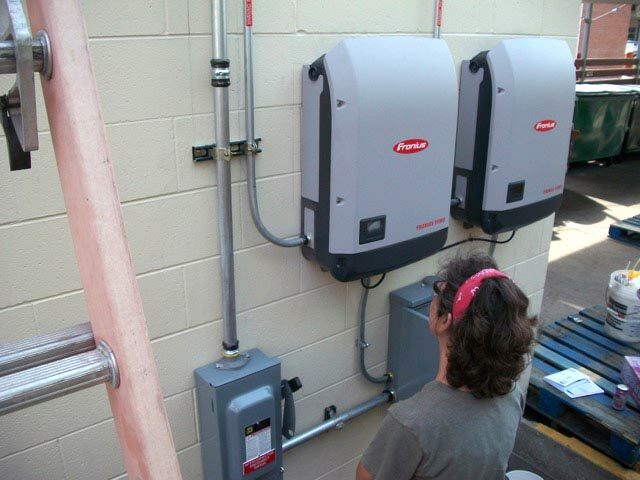 These systems include the Fronius online monitoring system.